I have something a little bit different to share today that I’m super excited about! 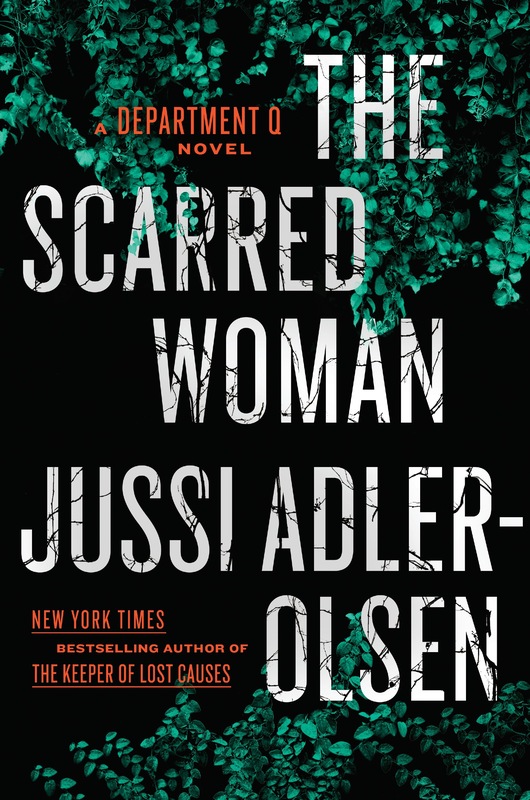 Jussi Adler-Olsen’s seventh book, The Scarred Woman in the highly acclaimed Department Q series is out next month and to celebrate this, I have an entire series overview to get you caught up before it’s September release! I know we all have huge TBR piles so hopefully this will enable you to get a feel for the series and allow you to jump in with the newest installment OR pique your curiosity enough to entice you to catch up on this fantastic series. I’ve also partnered up with the amazing and generous team at Dutton Books to host a giveaway where one lucky person will win the entire series!! The link to enter will be at the end of this post, for now let’s get into the overview. Incident: A famous politician vanishes during a ferry ride without a trace. Was she pushed or did she jump? Sole witness is her brother and only family member, who lost his ability to speak during a traumatic accident as a child. Politician is assumed dead. Background Information: Carl Mørck used to be one of Denmark’s best homicide detectives. Then a hail of bullets destroyed the lives of two fellow cops, and Carl—who didn’t draw his weapon—blames himself. So a promotion is the last thing he expects. But Department Q is a department of one, and Carl’s got only a stack of cold cases for company. His colleagues snicker, but Carl may have the last laugh, because one file keeps nagging at him: a liberal politician vanished five years earlier and is presumed dead. But she isn’t dead…yet. Incident: Brutal murder of teenage brother and sister in 1987. A suspect has already confessed and has been serving time. But it becomes evident that former classmates from their boarding school were somehow involved in the double murder. The same former classmates are now all prominent figures in Denmark. Incident: A bottle is found at sea that contains an old and decaying message written in blood, and one of the first words it says is “HELP.” The authors of the message are two young brothers who were never reported missing. Who are these boys? Where are they located? Are they still alive? Background Information: Carl Mørck holds in his hands a bottle that contains an old and decayed message, written in blood. It is a cry for help from two young brothers, tied and bound in a boathouse by the sea. Could it be real? Who are these boys, and why weren’t they reported missing? Could they possibly still be alive? Incident: Between 1923 and 1959, Danish women deemed pathologically promiscuous were sent away to the island of Sprogø. They were imprisoned and sometimes sterilized against their will. Nearly thirty years later, a brothel owner named Rita disappears, along with several other people. While sifting through the clues from the disappearances, the only connection appears to be Curt Wad, a man with a vision for evil. Background Information: In 1987, Nete Hermansen plans revenge on those who abused her—especially Curt Wad, a surgeon who was part of a movement to sterilize wayward girls in the 1950s. More than twenty years later, Detective Carl Mørck already has plenty on his mind when he is presented with the case of a brothel owner, a woman named Rita, who went missing in the eighties: New evidence has emerged in the case that sent Carl to Department Q. Incident: Marco Jameson, teenager, is a member of a former gypsy clan ruled by his powerful uncle Zola. The whole family participates in petty crime and begging. When Marco stumbles across a dead body near his family’s complex, he knocks over the first in a series of deadly dominos that have him running for his life. 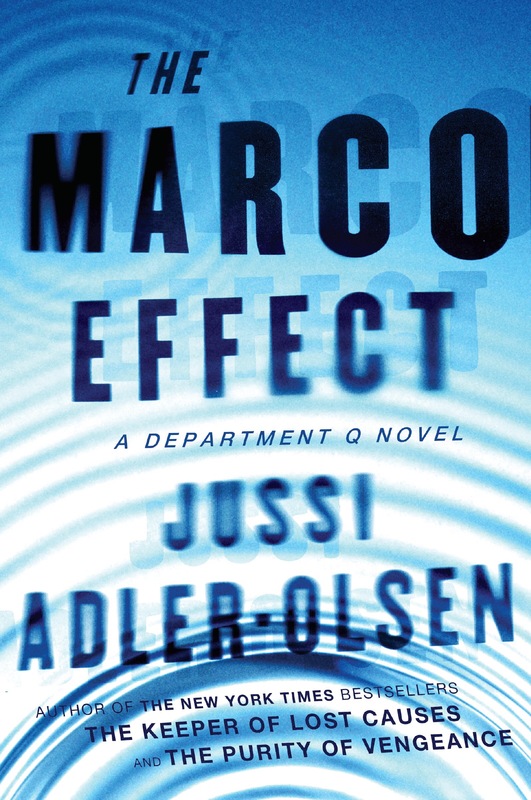 Background Information: Fifteen-year-old Marco Jameson longs to become a Danish citizen and go to school like a normal teenager. Unfortunately, his Uncle Zola forces the children of their former gypsy clan to beg and steal for his personal gain. When Marco discovers a dead body that proves the true extent of Zola’s criminal activities, he goes on the run. But it turns out his family members aren’t the only ones who want to keep Marco silent…forever. Incident: Teenage girl disappeared from local school – later found dead, hanging from a tree. Connection to folklore? Possible cult tie. 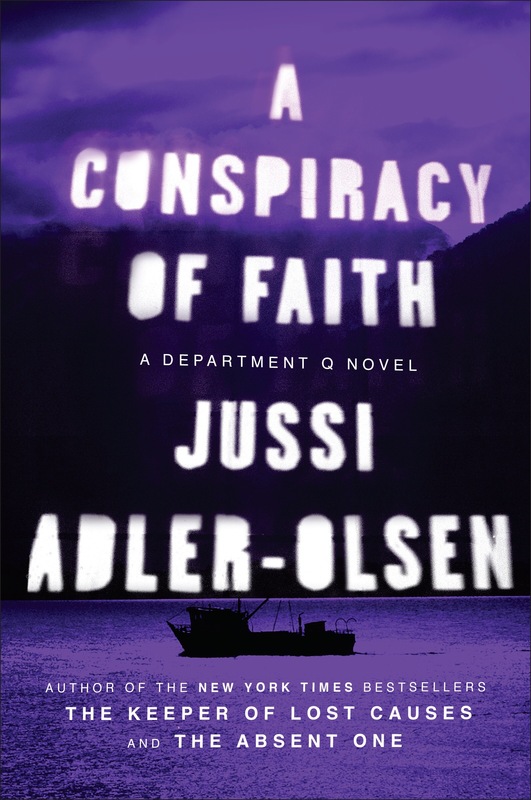 Background Information: In the middle of his usual hard-won morning nap in the basement of police headquarters, Carl Mørck, head of Department Q, receives a call from a colleague working on the Danish island of Bornholm. Carl is dismissive when he realizes that a new case is being foisted on him, but a few hours later, he receives some shocking news that leaves his headstrong assistant Rose more furious than usual. 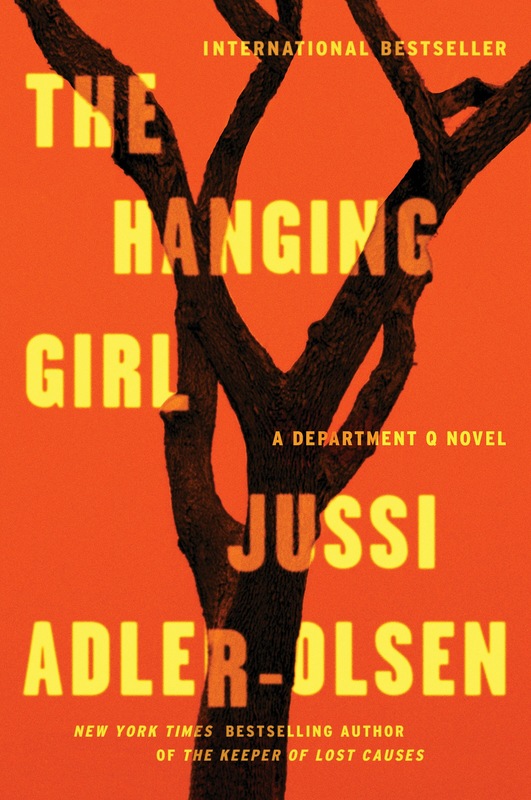 Carl has no choice but to lead Department Q into the tragic cold case of a vivacious seventeen-year-old girl who vanished from school, only to be found dead hanging high up in a tree. 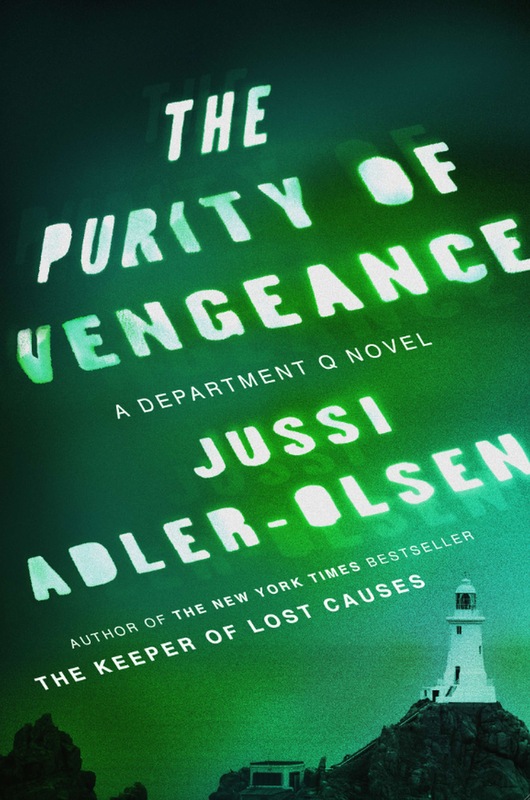 The investigation will take them from the remote island of Bornholm to a strange sun-worshipping cult, where Carl, Assad, Rose, and newcomer Gordon attempt to stop a string of new murders and a skilled manipulator who refuses to let anything—or anyone—get in the way. Incident: Body found in Copenhagen park – similar to previous unsolved homicide. Young women being targeted across Copenhagen. Could the deaths be connected? Something is going on with Rose Knudsen – can Dept. Q solve the case and save their colleague? 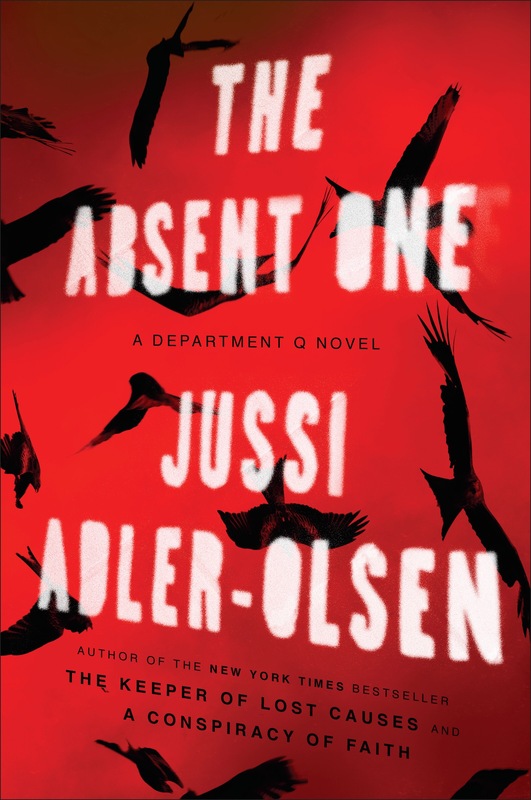 Background Information: Detective Carl Mørck of Department Q, Copenhagen’s cold cases division, meets his toughest challenge yet when the dark, troubled past of one of his own team members collides with a sinister unsolved murder. I can’t wait to read The Scarred Woman, stay tuned for my review very soon. Enter the giveaway here (US only) and if you want to increase your chances I’m hosting an additional giveaway on my Instagram. Good luck! Thanks for the reminder. I have the 1st two in hardback but I think I need to just download on Kindle and go for it, the time is flying and now I officially feel very left behind. thanks for the summary. 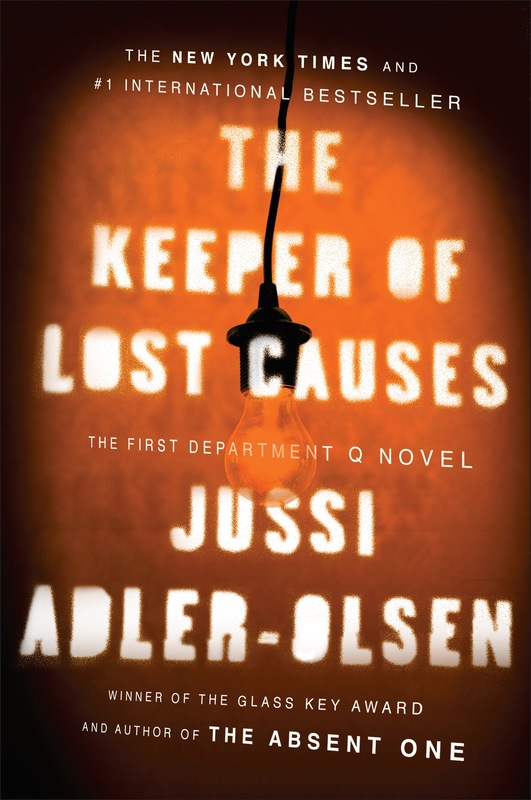 Check out the Department Q Series of books by Jussi Adler from this post on the Novel Gossip blog. Sorry I’m just seeing this is was sent to my spam folder! You’re so welcome.